It is well-known to all that Education is the Backbone of a Nation. Those countries are developed who are developed in education first. There is not a single country in the world that has developed them by ignoring educational development. 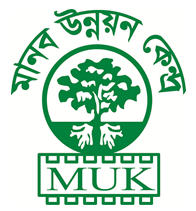 Bangladesh governments have achieved enormous accomplishments in many sectors but couldn’t reach in educational target. Enrollment in primary schools is highly satisfied but quality of education has gone down and the same time dropout rate is dreadful. 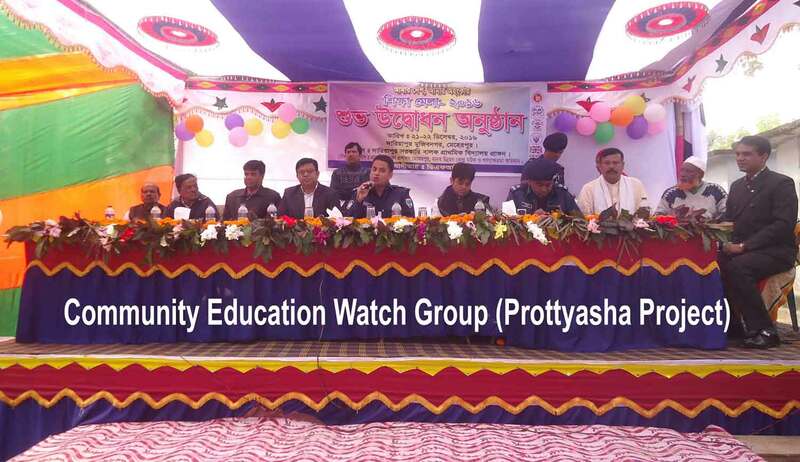 To ensure quality primary education in Meherpur district, MUK has been implementing the above mentioned project from 2013 in Amjhupi, Pirojpur, Monakhali and Dariapur union under Meherpur Sadar Upazila. Through Community, Education Watch Group it is desired to ensure quality education in the schools. Functioning SMC, SLIP, SAC, PTA committees the program launch some activities like meeting with SMC, Guardians, UP standing committee members, watch group members, orientation, student council, lobbing teachers training, interface meeting, education fair, exposure program. During the reporting time with the inspiration of CEWG Members 53 no. schools prepared flower garden in schoolyards, Annual budget, regular committees meeting and timely classes are going on. Comparatively education quality is much better than before. Transparency and accountabilities in school Managements improved, rate of dropout declined, local people’s involvements with primary school uplifted.